Welcome to our first publication! Many of the old systems of academic publication are dated and rigid in the 21st century. 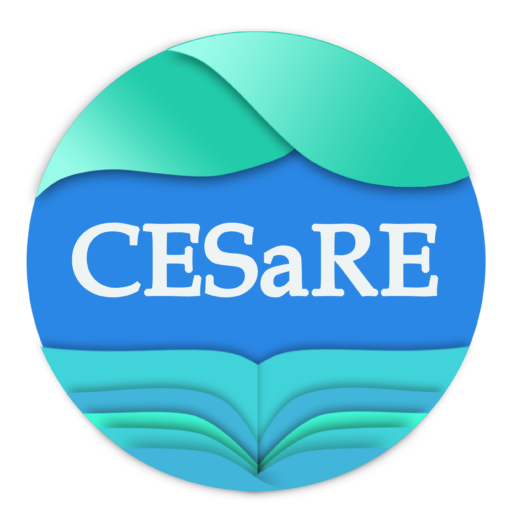 CESaRE is putting a modern stamp on academic publication and access for a younger generation of academics and professionals. In doing so, we can bridge the gap between publication and research, implementing real-world practical solutions through collaboration and active engagement. For each article hosted, CESaRE will provide three separate versions that will offer readers the choice between a full, detailed account of the published article, or a more abridged versions specifically for highlighting key points and research features in the study. As we build readership, authorship and especially trust, we are bringing sound research from authors in the region while we transition into full peer-reviewed (explained here) publications. At CESaRE, we are committed to innovative ways to ensure open-access resources for the general public and all interested entities. While maintaining the integrity and credibility of the Author’s article, we have summarized the main publication (The Detailed) to afford you a digestible form of their work through The QuikEZ. Don’t worry however, you will still be able to access the full article along with all resources and citations! CESaRE has a strong mandate to increase academic engagement with industry affiliates and associated NGOs. Far too often, inaccessible Journals hinder general members of the public and private sectors from engaging with major scientific findings and discourse. The UpCycle disseminates the key points of the Author’s article, pushing beyond the research into the “What Next”. This supplementary document has been sent to relevant industry leaders and NGOs, ensuring further research and discussion to stimulate applied outcomes. If you would like to request this document, please let us know here. The Caribbean is a sensitive and diverse region which is currently undergoing many changes. CESaRE featured 4 main articles that covered major issues within our research scope. Each week during the month of September 2018, we featured a new author, a new research theme, but the same publication quality and promise! Like our content and free service? We do too and we want to keep it free! Support CESaRE today so that we can continue to achieve our mission of open-access publication.